An Hackathon is a competition that originates from the two terms “Hacker” and “Marathon”. “It is a brain marathon where the teams develop ideas, products or services starting from a common theme that is given by RGI”, says Elena Pistone, RGI Corporate Marketing and Strategic Partnerships Director, “it has the aim to create innovative tools, or web apps, mock ups or even ideas and innovative concepts, related to the state-of-the-art digital world that is disrupting the insurance market and in general all the companies that want to stay competitive. We thought that this idea would be a way to give a boost to our colleagues. The teams will be composed of different professionals, among creatives, software programmers, web developers, graphic designers, that will compete to create innovation. 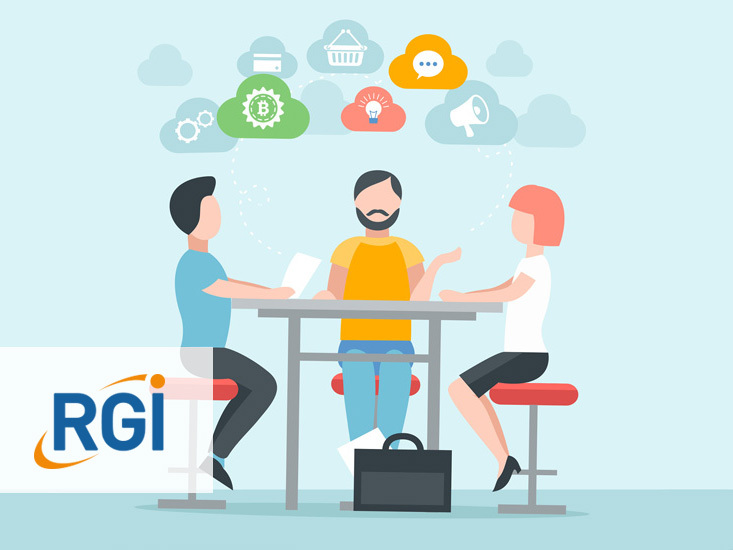 Another aspect is that also external people can participate in the game and enter a team, according to the condition that they have been introduced to the Hackathon organizing team by an RGI employee”. With this first digital Hackathon, then, RGI wants to focus on digital innovation and creativity. The registration is open until September 15th, the three teams that will be shortlisted will be invited to show their projects in Florence on October 21st, during RGI Next – UX Factor event, that will be dedicated to analyze the future technological trends in insurance. Insurers attending the event will then chose the most innovative project, whose team will win the most wanted trip to Las Vegas.